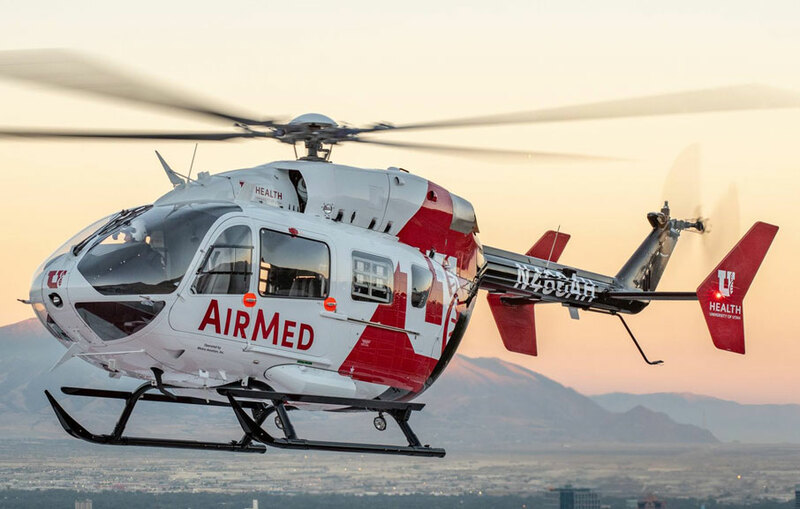 Metro Aviation will showcase the Airbus Helicopters EC145e capabilities during the Air Medical Transport Conference with the University of Utah Health’s AirMed helicopter. 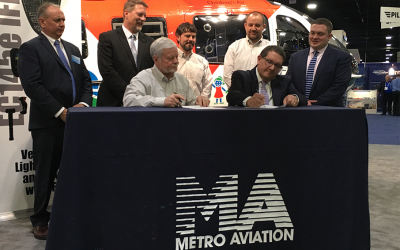 The helicopter will be displayed at Metro Aviation’s AMTC booth (#729), serving as a benchmark for the aircraft’s configuration possibilities. Conference attendees can witness first-hand the aircraft’s mission-specific gear tailored to Utah’s topography and the aircraft’s lighter payload, partially credited to the Visual Flight Rules system’s lighter autopilot package. This lighter autopilot and the removal of other bulkier equipment native to the EC145 has given the EC145e an additional 325 pounds of useful load. The aircraft’s VFR platform caters to AirMed’s service area – the increase in useful load allows the helicopter to fly at higher altitudes with a higher safety margin. Metro’s partnership with Genesys Aerosystems introduced supplemental type certificates to include a two-axis Helisas, complementing the Garmin G500H EFIS and 2 Garmin GTN series GPS/Comm/Nav radios. A single pilot Genesys EFIS Display system with a three-axis Helisas autopilot, creating the option for single-pilot instrument flight rules (SPIFR) for the EC145e, is expected to receive STC certification in December. Metro Aviation outfitted the helicopter with a standard air ambulance package and equipped it for hot environments, high altitude conditions and avalanche rescues. 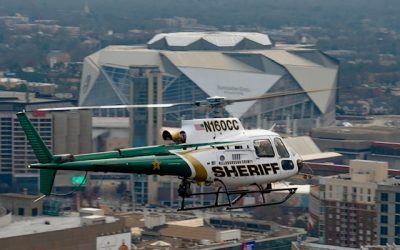 AirMed expanded their fleet with the EC145e following Metro Aviation’s unprecedented 25-aircraft purchase of the model. 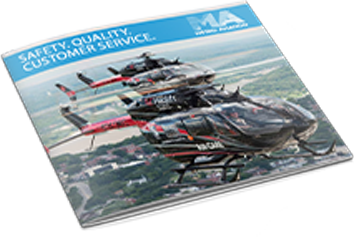 To learn more, visit Metro Aviation on Booth #729 during the Air Medical Transport Conference.